If something has shown movies like Lost or A small favor is that the adaptations on ‘disappeared’ women are usually unexpected cinematographic gems. If we add Richard Linklater as director and Cate Blanchett in front of the camera, the new Annapurna dramedy could be one of the surprises of 2019. 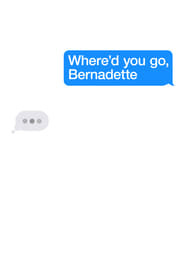 Linklater returns to the big screen with Where’d You Go, Bernadette, based on the novel by Maria Semple and starring Blanchett. Last Flag Flying The Australian gives life to Bernadette Fox, a woman from Seattle, happy mother and wife, who, however, disappears overnight. It will be his daughter Bee (Emma Nelson) who will have to find out where she has gone and what has happened to her. 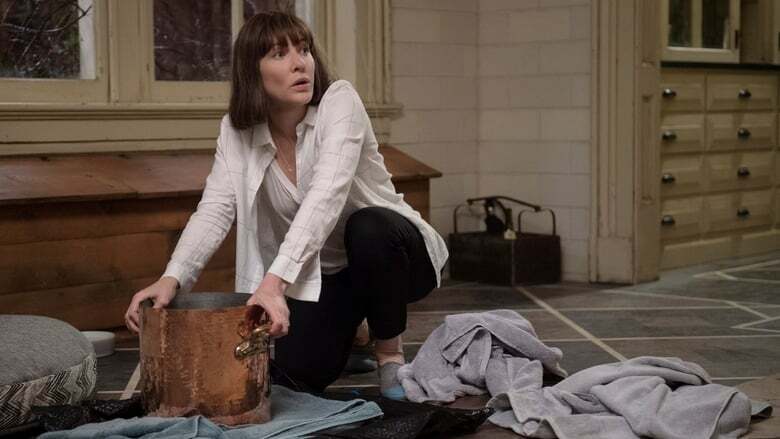 In addition to Blanchett and Nelson, the star cast features Billy Crudup, Kristen Wiig, Judy Greer and Laurence Fishburne. Linklater has been responsible for writing the script with Holly Gent and Vincent Palmo Jr.